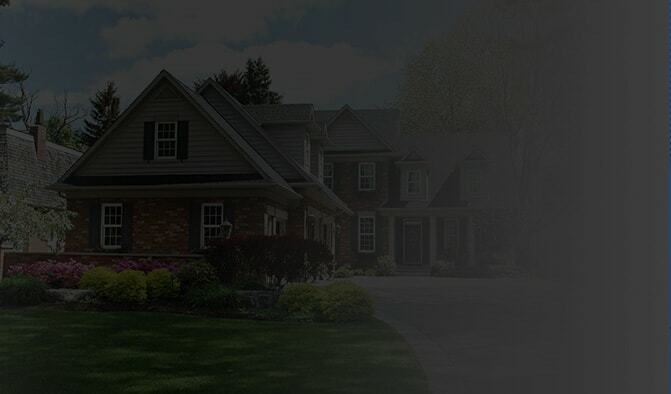 We are a full-service HVAC company in New Jersey made up of people who truly care about your comfort needs. Our goal is to develop a long-lasting relationship with our customers by gaining their trust and respect. For more than 30 years, Supreme Heating and Air Conditioning has served both residences and businesses with quality experience in central heating and air conditioning and ductless installation, repair and replacement, duct cleaning, duct fabrication, whole house gerenations and other routine services allows us to exceed our customers’ expectations. Need a heating or cooling specialist that can bring comfort back to your home or business? Call us at (800) 882-1560 or schedule an appointment online. Keep warm during summer with our selection of energy-efficiency and high-quality central air conditioning products, superior repairs and service. We offer a complete range of HVAC products and services to keep our residential customers comfortable despite the changing seasons. 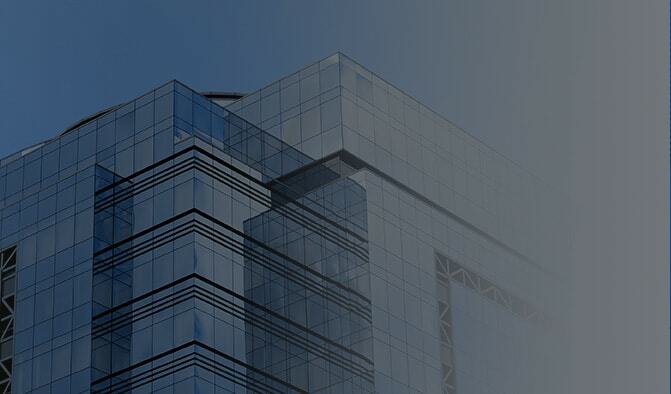 Supreme Heating and Air Conditioning can help with all your business HVAC systems and service requirements. Call us for new system installation, repair or maintenance. 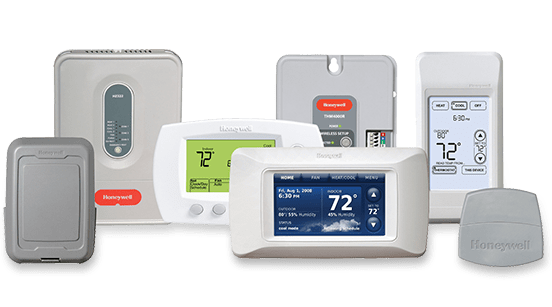 We are a proud authorized dealer for York, Mitsubishi, and Honeywell products. 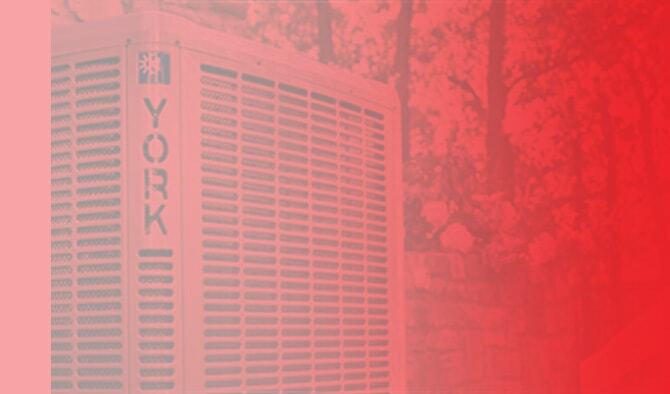 Our heating and cooling specialist can help you choose which product is best for your home or business. 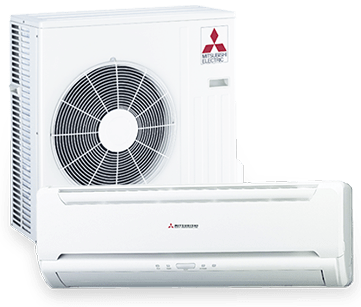 Our quality residential and commercial products are designed to provide a perfect balance of improved air quality, temperature control, reliability, and maximum energy savings. Whether you need heating or cooling system, Supreme Heating & Air Conditioning has all the HVAC products you need for your property. All our HVAC products are innovative, energy-efficient and durable so you can enjoy a comfortable indoor environment regardless of the weather outside. We are always ready to assist you with all your HVAC needs, so contact us at (800) 882-1560 or schedule an appointment online to meet with one of our comfort specialists. We have a team of certified, licensed and well-trained technicians to keep your family comfortable all year round. Through our solid commitment to quality workmanship, we have sustained a comfortable environment at home and businesses for three decades. 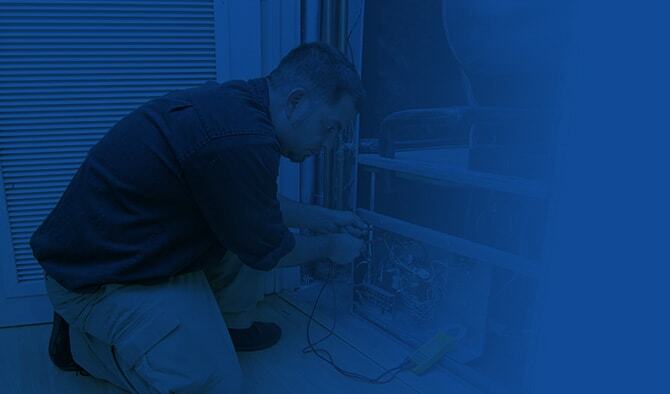 Supreme Heating & Air Conditioning employs quality installers and experienced technicians to do the job for you. Give us a call today! SUPREME rises to it's name! Although few companies meet a customers expectation SUPREME not only did but went above and beyond as their "standard" business practice. The consultation was thorough, non-pressured and on time. During the process of install the crew was so neat I wouldn't have known they had been at my home except for the installation itself. Again, on time and *everything* as promised. EVERY email, call etc was answered in a more than timely manner with an attitude of me being the most important customer. Follow up has been fabulous. Again, all the "above and beyond" touches that I never would have known to ask for and yet am very appreciative of. 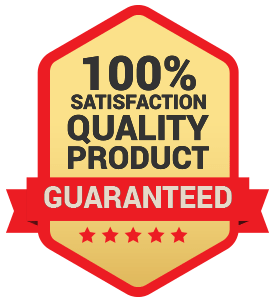 It's rare I would write publicly about a company but this one deserves the credit for an above the ordinary for me... and standard practice for them job.- Sharon H.